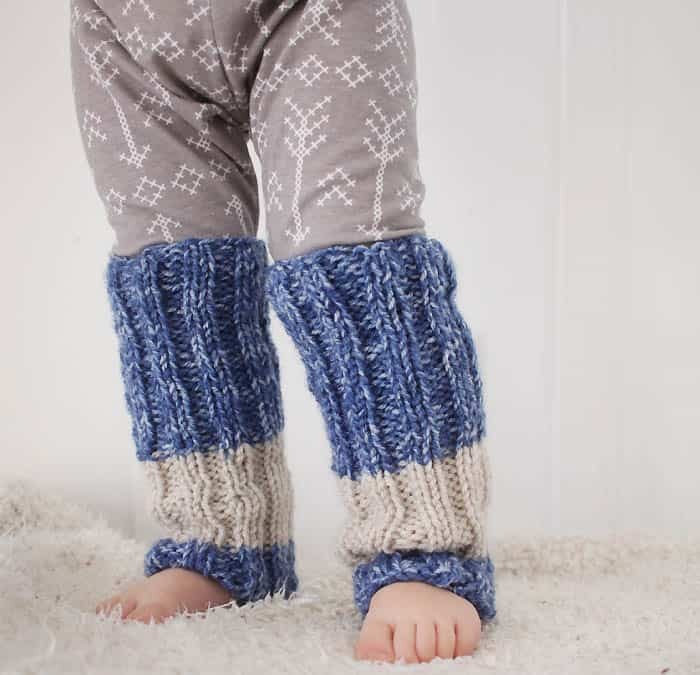 I created a Baby Legwarmers Knitting Pattern awhile ago and I wanted to do an updated version and in a larger size. This update knitting pattern is made on double point needles so there’s no seaming. This is a quick and easy knit and you could even switch the colors up and use scrap yarn. you for got to tell us the size of the needle. It's been fixed. Thanks for letting me know!